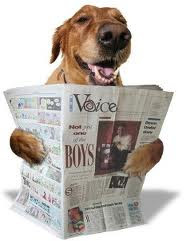 Breaking News Hound: Keith Olbermann Suspended by MSNBC It's About Time! 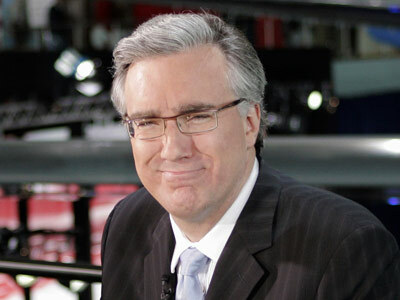 Keith Olbermann Suspended by MSNBC It's About Time! MSNBC blowhard Keith Olbermann was suspended indefinitely for making political contributions to three ultra-liberal Democrats running for federal office. The untalented television anchor has always been an extreme left-wing loon, but now even his employer recognizes his behavior is unacceptable. On one occassion, he gave the maximum individual donation to a candidate on the same day he was interviewed on his train wreck of a show. We have known for some time that the cartoonish anchorman should not be on the air, but now at least MCNBC feels the same.